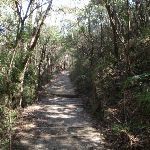 2.1km of this walk has short steep hills and another 830m has gentle hills with occasional steps. 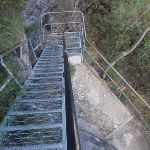 Whilst another 490m is very steep and the remaining 250m is flat with no steps. 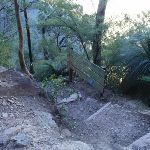 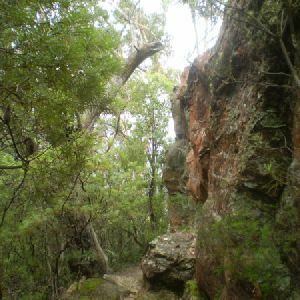 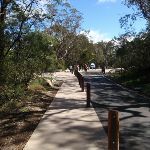 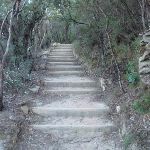 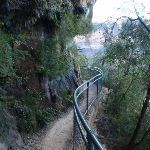 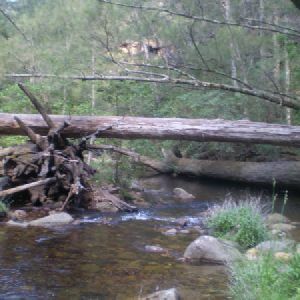 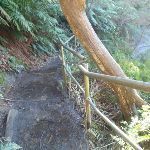 1.7km of this walk follows a clear and well formed track or trail and another 1.6km follows a formed track, with some branches and other obstacles. 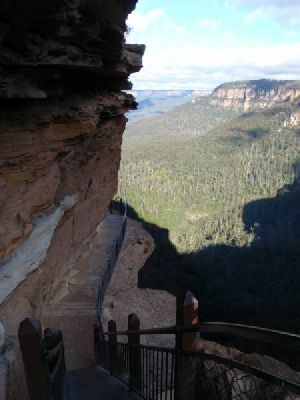 The remaining (280m) follows a smooth and hardened path. 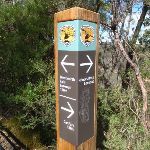 Around 1.9km of this walk has directional signs at most intersection, whilst the remaining 1.8km is clearly signposted. 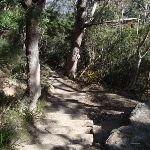 Around 2.5km of this walk requires some bushwalking experience, whilst the remaining 1.2km requires no previous bushwalking experience. 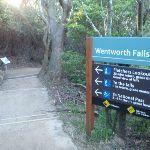 Around 2.4km of this walk is affected by storms that may impact your navigation and safety, whilst the remaining 1.2km is not usually affected by severe weather events (that would unexpectedly impact safety and navigation). 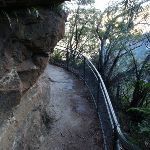 Around 3.4km of this walk is close to useful facilities (such as fenced cliffs and seats), whilst the remaining 270m has limited facilities (such as not all cliffs fenced). 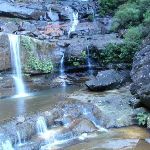 A list of walks that share part of the track with the National Pass from Wentworth Falls to Conservation Hut walk. 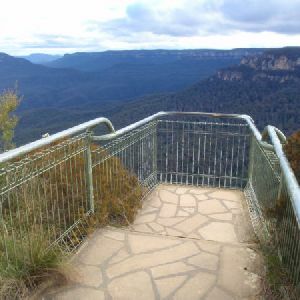 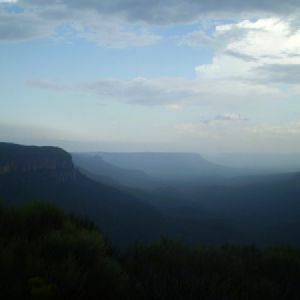 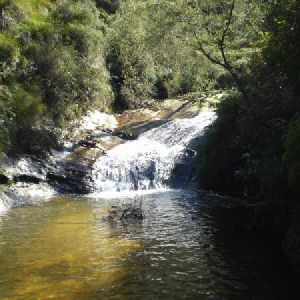 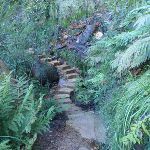 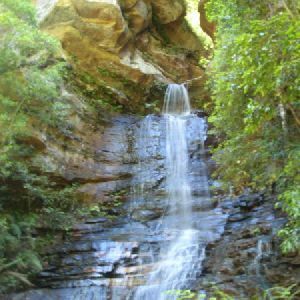 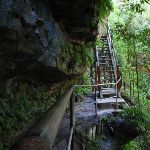 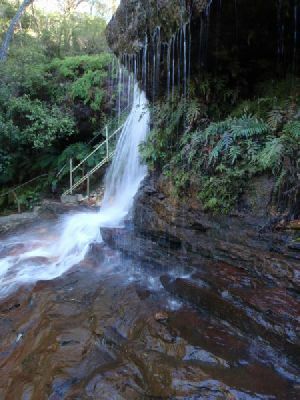 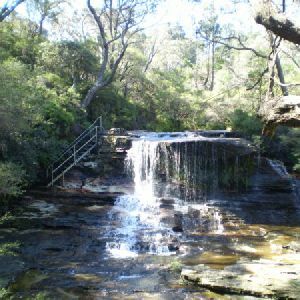 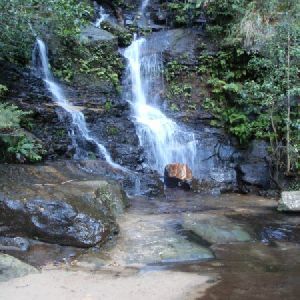 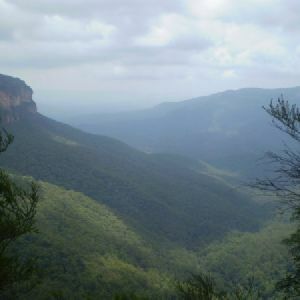 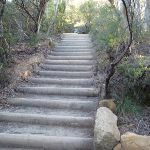 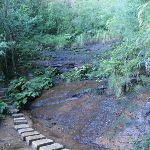 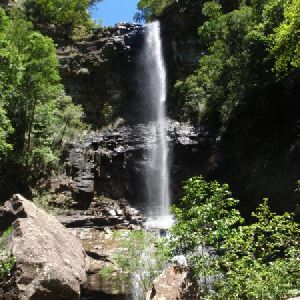 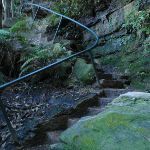 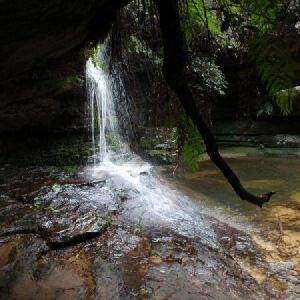 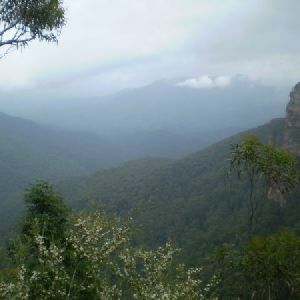 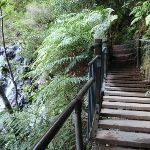 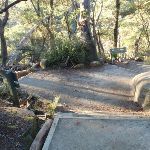 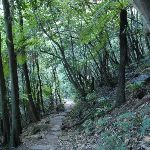 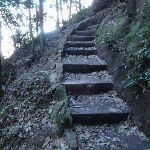 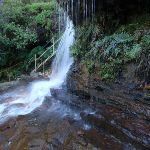 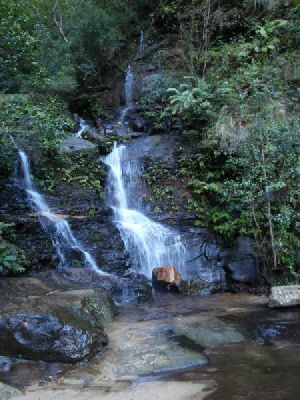 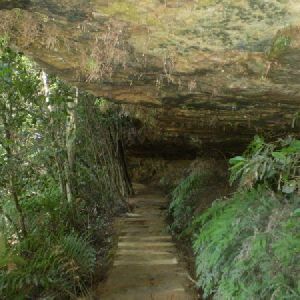 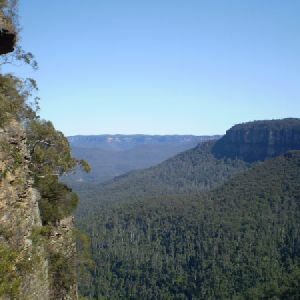 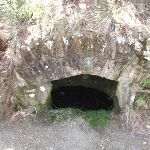 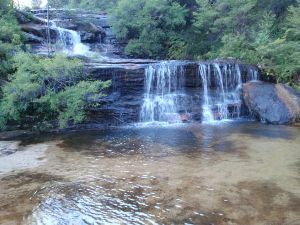 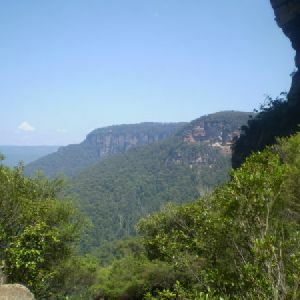 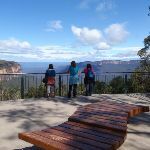 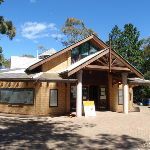 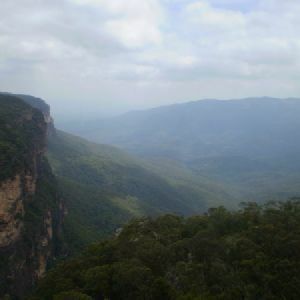 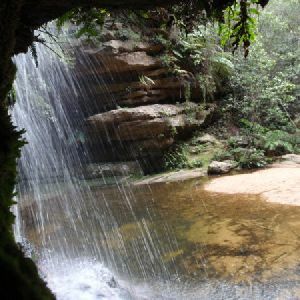 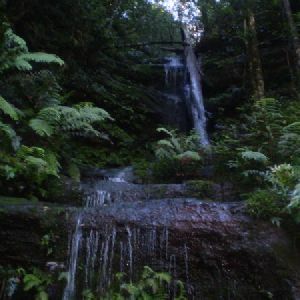 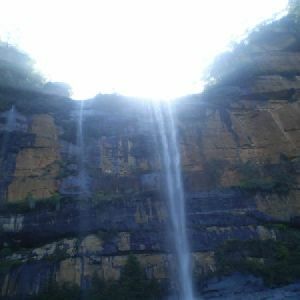 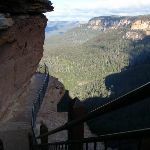 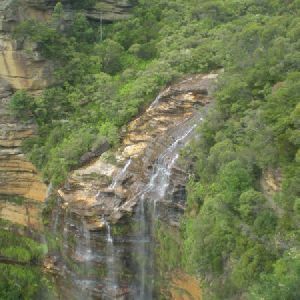 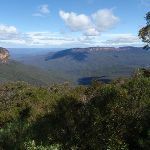 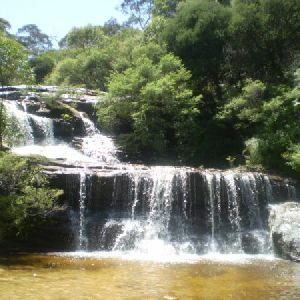 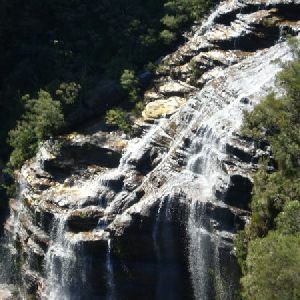 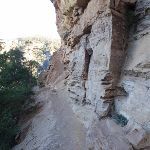 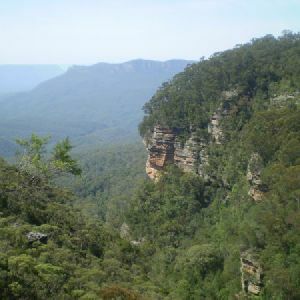 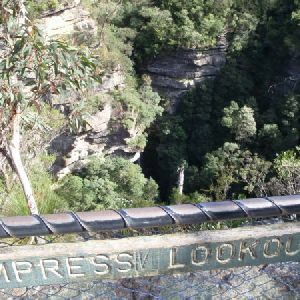 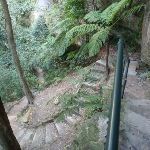 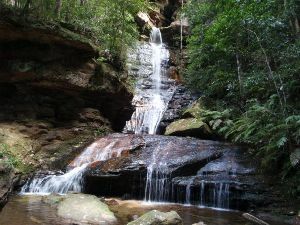 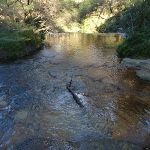 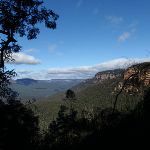 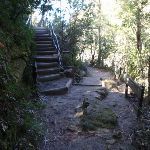 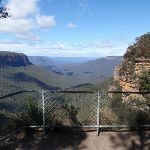 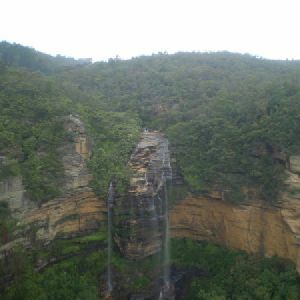 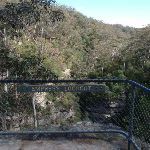 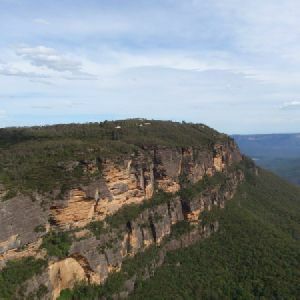 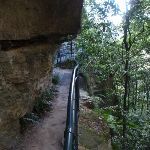 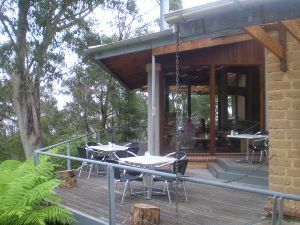 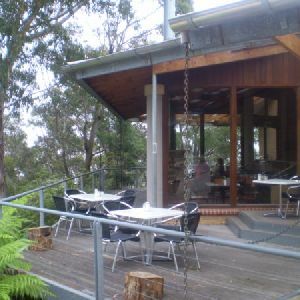 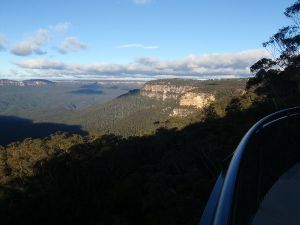 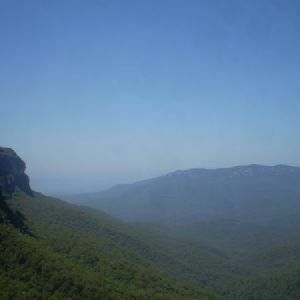 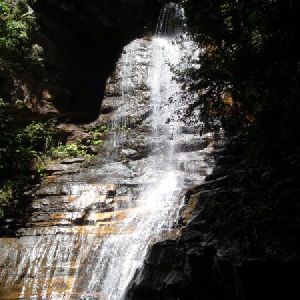 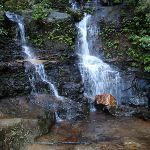 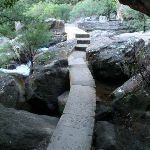 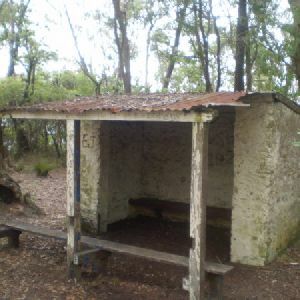 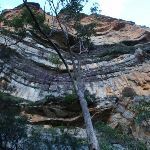 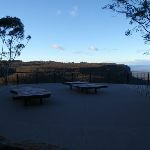 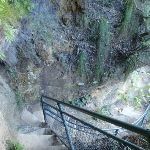 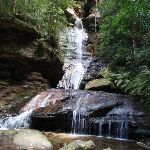 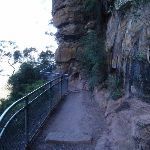 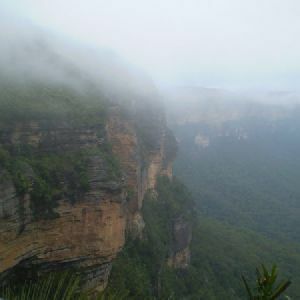 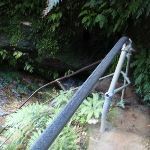 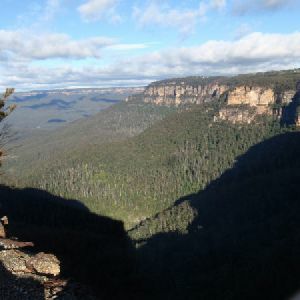 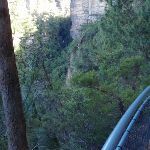 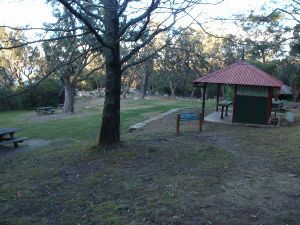 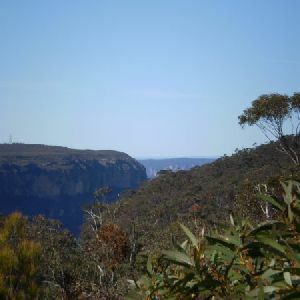 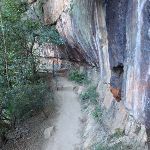 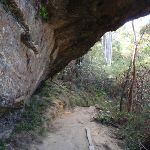 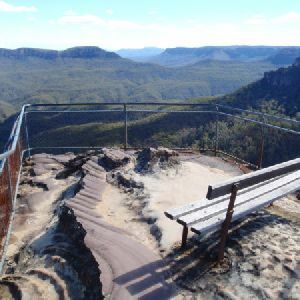 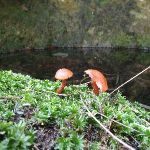 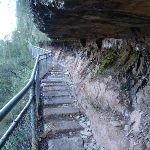 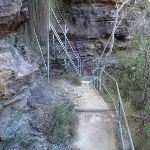 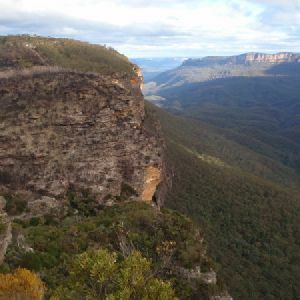 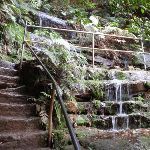 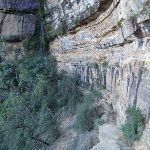 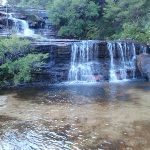 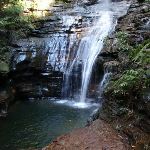 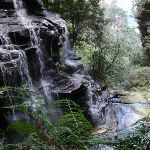 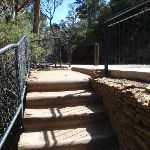 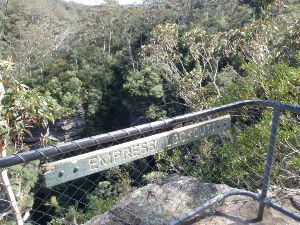 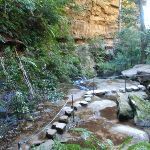 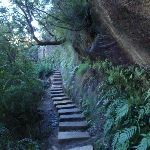 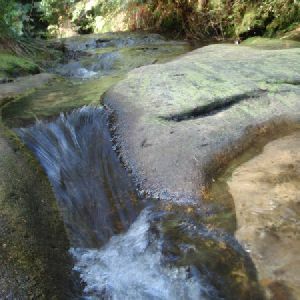 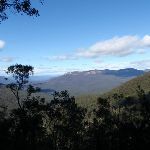 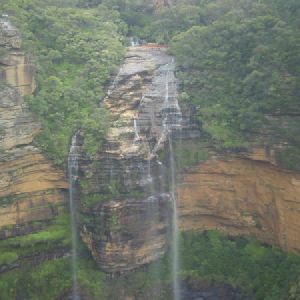 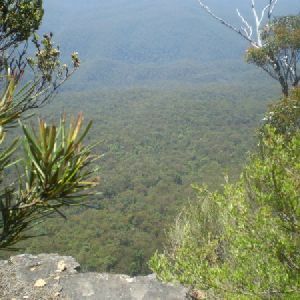 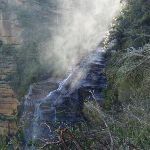 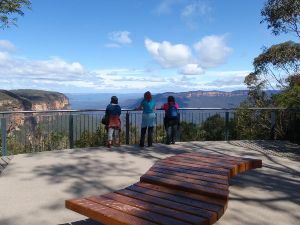 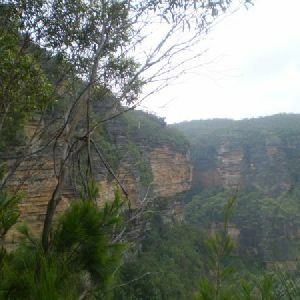 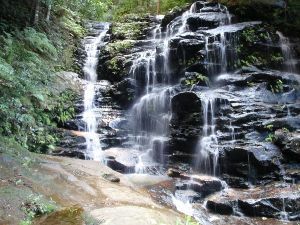 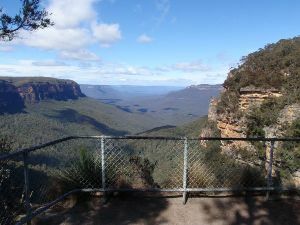 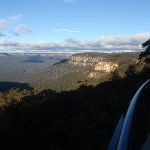 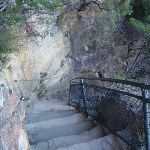 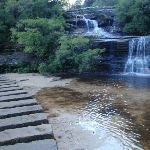 A list of walks that start near the National Pass from Wentworth Falls to Conservation Hut walk. 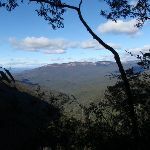 http://new.wildwalks.com/wildwalks_custom/includes/walk_fire_danger.php?walkid=nsw-bmnp-npfwftch Each park may have its own fire ban, this rating is only valid for today and is based on information from the RFS Please check the RFS Website for more information.